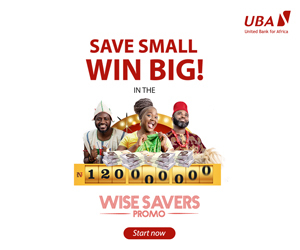 As part of efforts to boost revenue and subsequently make shareholders happier, the management of Med-View Airline Plc has announced the commencement of flight operations to Dubai in the United Arab Emirates (UAE). The official operations to Dubai will take off on Thursday, December 7, 2017. “This new destination will generate additional revenue in terms of the volume of passengers who travel on that route,” Med-View said. “Med-View Airline recognizes the economic and financial potential the Dubai route possesses as it has been identified as one of the best holiday/business destinations for Nigerians,” the firm explained. 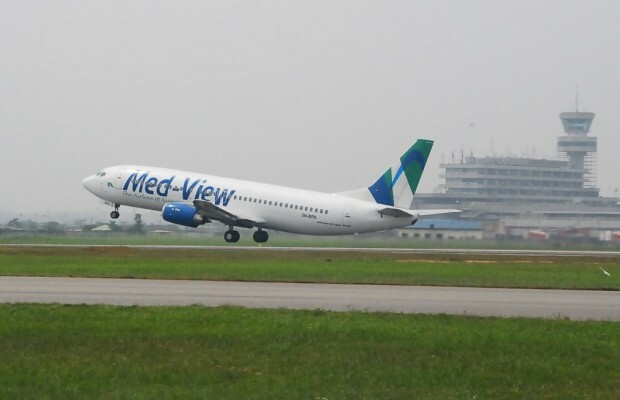 With the inaugural flight scheduled to commence on Thursday, Med-View Airline said it was proud to be an indigenous pace setter, as it operates a direct flight from Lagos via Abuja to Dubai.